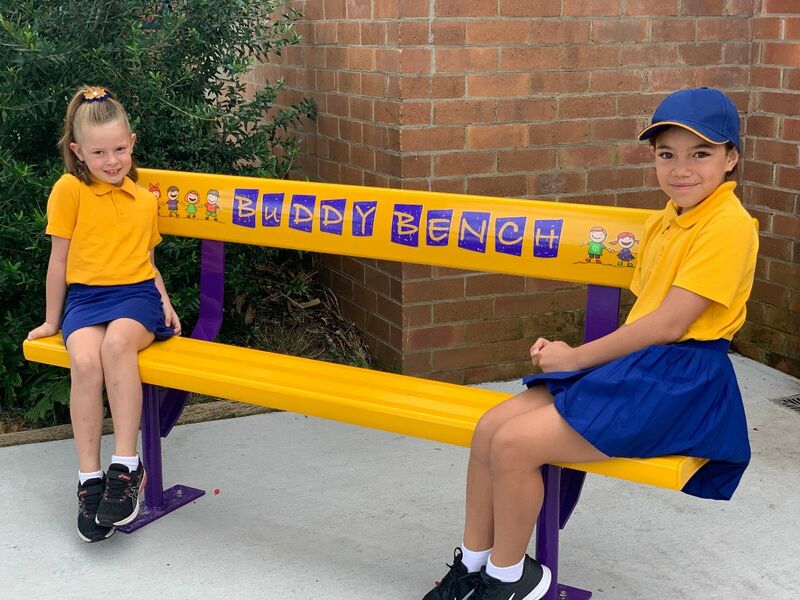 One of our two new Buddy Benches to make sure everyone has a buddy at breaks. And so begins another excellent year of learning and innovation at LHPS. We hope all of our families have had an enjoyable and relaxing break. A hearty welcome to all of our new families who are joining us for the first time. We hope that you find LHPS to be a warm and welcoming environment for you and your child. Classes have hit the ground running and are working hard already. Due to a change in numbers we have had the opportunity to make our Year 2 class smaller and form a Year 1/2. 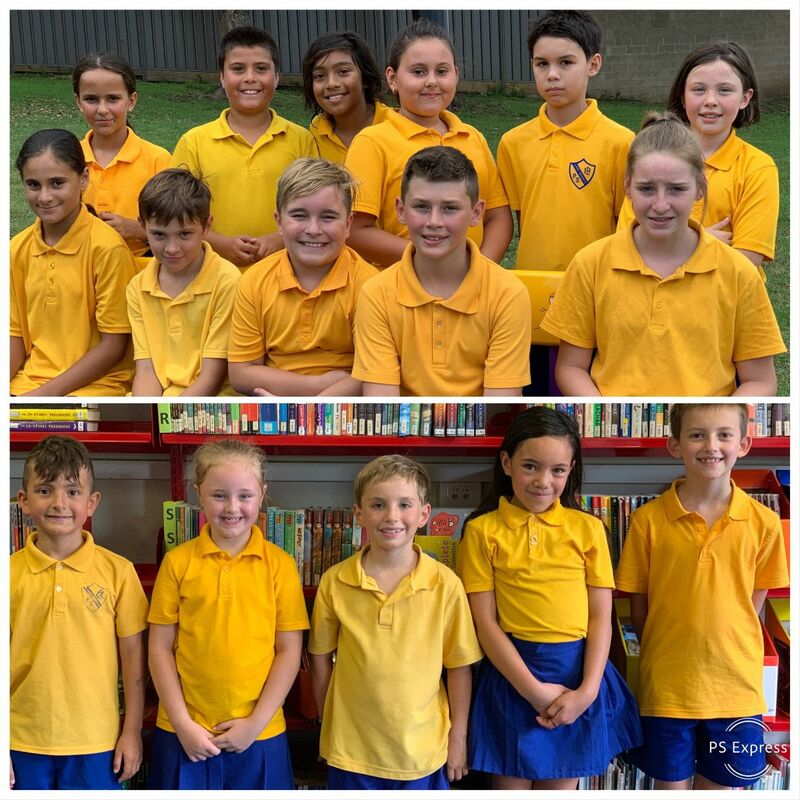 We know that the Year 2 students will be excellent role models for our Year 1 students as they always display respect, care and safety. As always we have big plans for our school and for our students' learning. Visitors to our school will notice some changes and improvements taking place as early as this month. 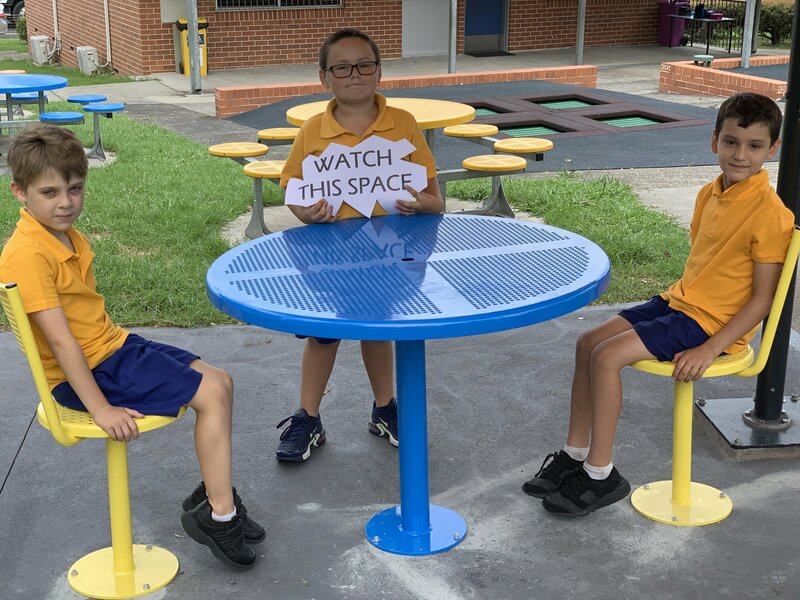 We are already installing some new outdoor furniture, two buddy bench seats, another bubbler for the top playground, and even a permanent table tennis table in the senior undercover area. Staff are hard at work establishing a ‘Makerspace’ in the learning Hub to support students learning in STEM and Project Based Learning. With a proposal for a chicken coup, new sports storeroom and sports equipment, external painting of the school buildings, a new sand pit and a play boat for the Adventure Playground, it's sure to be another exciting year for all at LHPS. We cordially invite all parents and friends to attend our Induction assembly this Friday 8 February. Parents of our leaders are invited to take an important part in this ceremony by pinning the badge on their child and having a photo taken. Join us at 2:00pm in the Learning Hub. 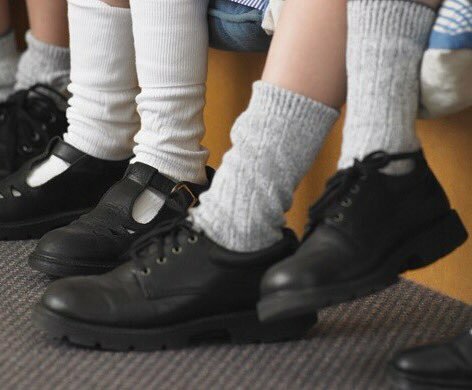 The preferred school shoe colour at Lake Heights is black. Black runners, black leather, black canvas are all okay (with as little other colour as possible). 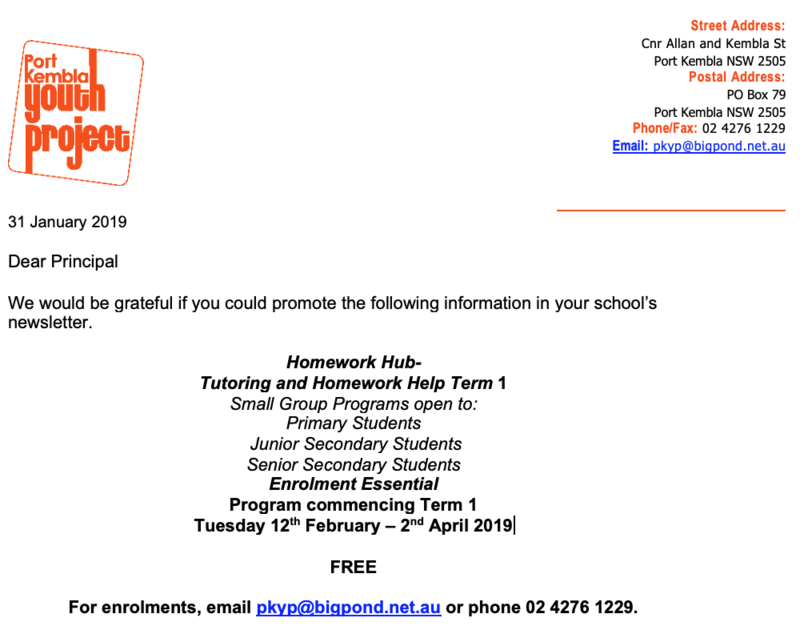 Have a look at our very busy first three days of school for 2019. Last week was an extra special week as our Kindergarten students joined us for the first time. Year 6 students wishing to apply for Wollongong High School of the Performing Arts should complete an audition application. This is available online only on the WHSPA website. Scroll to the bottom of the page and click on the appropriate form. 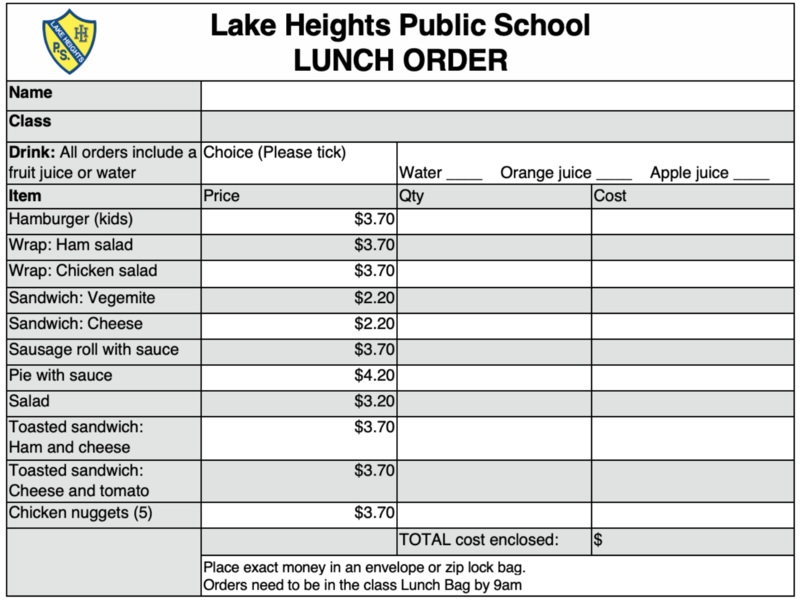 Lake Heights have recently become involved with a not for profit organisation called, ‘The Fathering Project’. 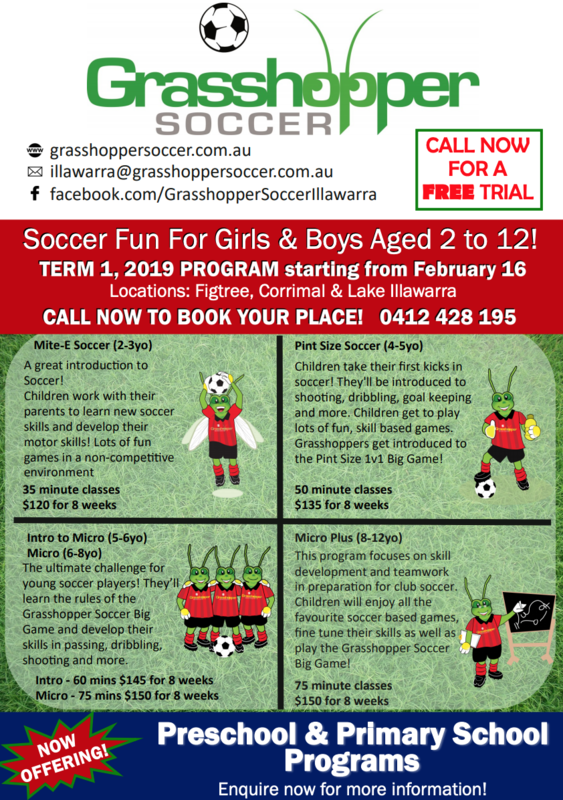 Originating from the University of Western Australia, their aim is to inspire and equip fathers and father figures to engage with their kids. 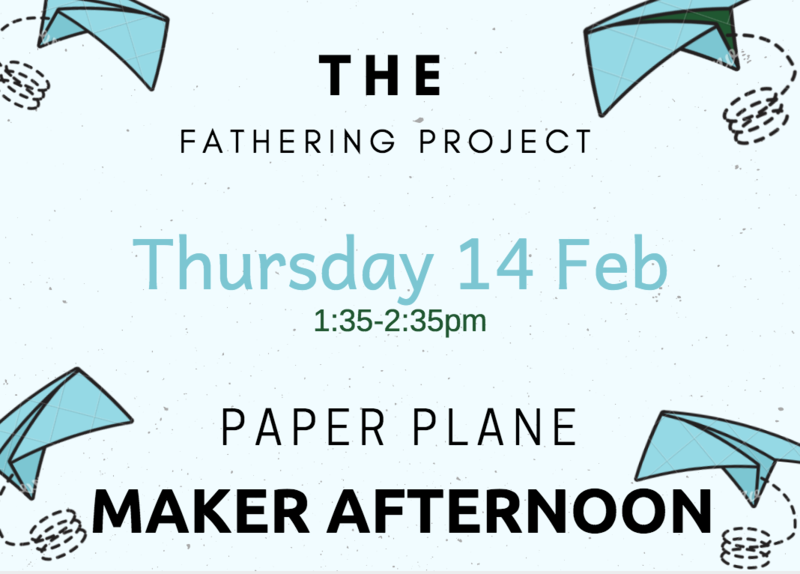 Our first step will be to hold a father-kid paper plane maker afternoon on Thursday 14 February from 1:35-2:35pm. 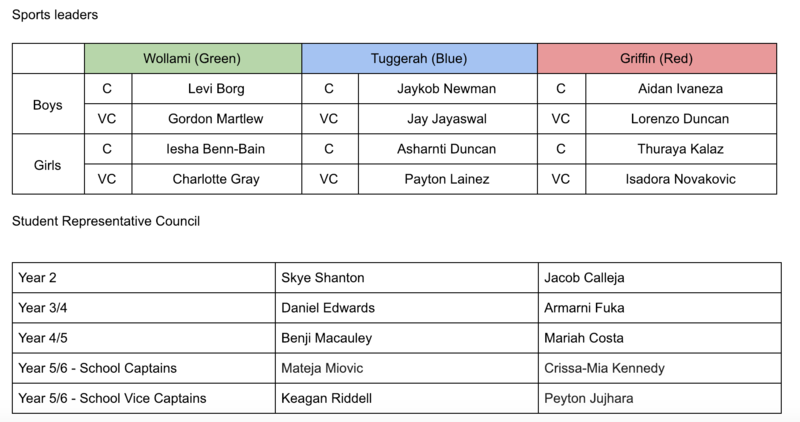 That’s Thursday of Week 3, Term 1. We will have a variety of materials and work spaces set up for everyone; all you need to do is show up and have fun with your kids for 45 minutes. 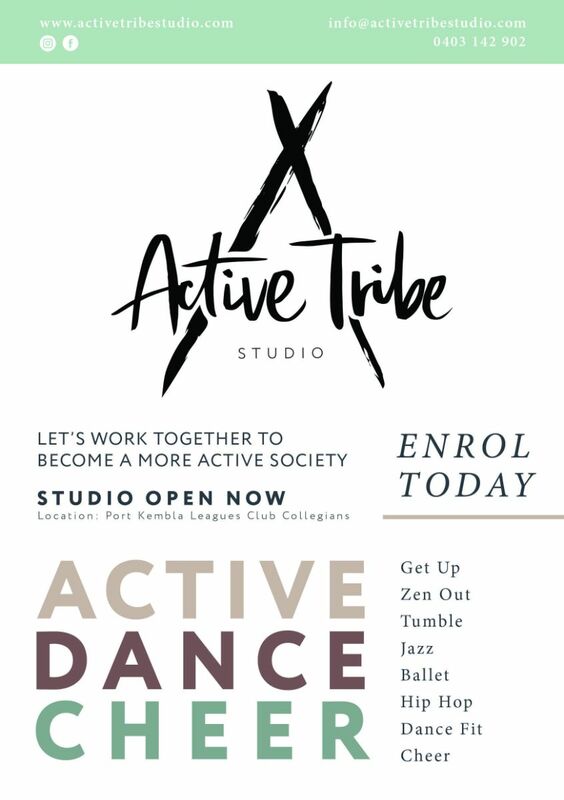 Full details will be sent home for you to check out. It would be amazing to get as many dads here as possible. ** Dads, grandfathers, uncles, other father figures are all welcome. 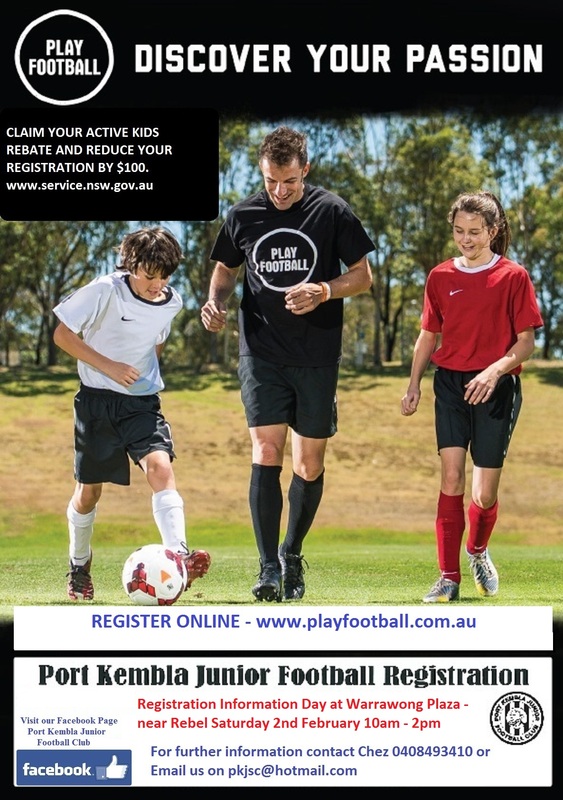 Even mums are encouraged to come along and enjoy the fun. There’s no such thing as a “normal” family these days, so while we are actively trying to get dads involved, of course anyone from your family is welcome to come and join in.